There is that hidden thing, can you feel it ? Yet feel is not the right word, no, can you see it?. No, that’s not the right word either. 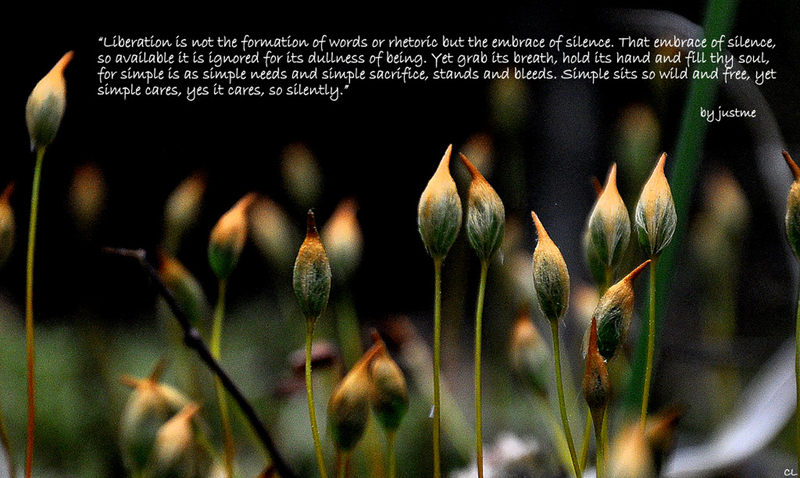 There is a thing, a known thing, yet known without a formed and proven emotion. It sits not in your gut, it cannot be grasped, it cannot be curtailed, it cannot be saved. 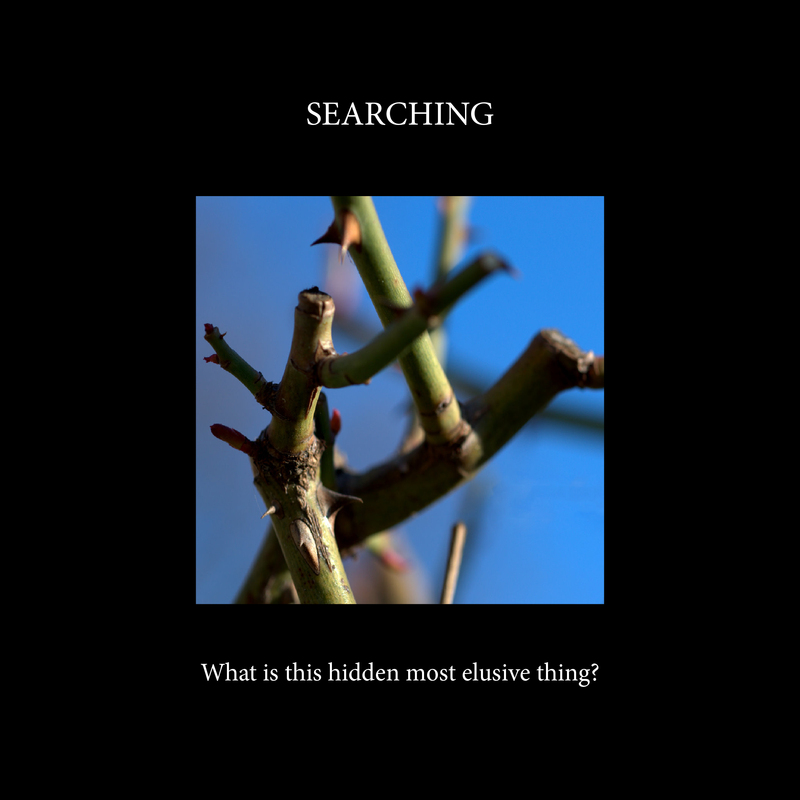 What is this hidden most elusive thing? It is a hope, a dream an imagination and it could not be formed unless you chose it so ! Search forever, you search in vain.